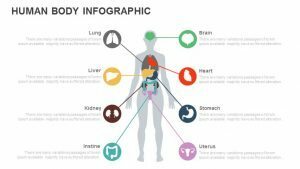 Medical PowerPoint Templates & Keynotes | Download Now! Medical PowerPoint templates are extensively used in the healthcare sector by medical professionals. 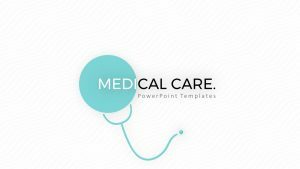 Download premium and free Medical PowerPoint templates from Slide bazaar that has a wide range of templates to choose from. Medical PowerPoint templates can be used by professors to prepare slides of human anatomy as well as by hospital officers to display services offered by a hospital and its department. These templates are highly customizable such that descriptive information can be added to make it more informative. When explaining human anatomy, an attractive presentation will be more engaging to the audience rather than a simple slide with just a description. This is where medical PowerPoint templates come to use. 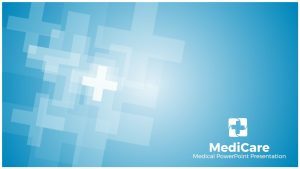 Medical templates for PowerPoint and Keynote are ideal for showing aspects of the medical industry and any complex or basic idea can be explained in simple terms. Using such predefined templates help to save a lot of time and stress. 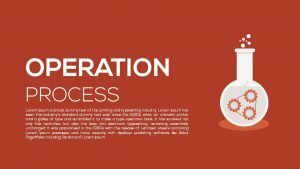 The presentation can be given icons and graphics to make it more visually appealing. 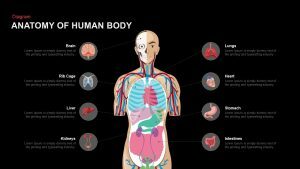 Slide Bazaar has a wide range of medical PowerPoint template to choose from such as Anatomy of Human body PowerPoint template to study the human body parts and organs. Medicare is another set of templates to display healthcare and hospital slides. The four section medical process template can be used to represent medical responsibility, resource management, etc. 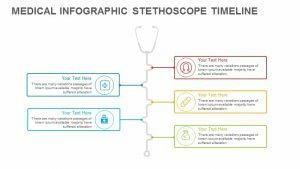 Also, timeline development can be shown using medical infographic stethoscope PowerPoint template.